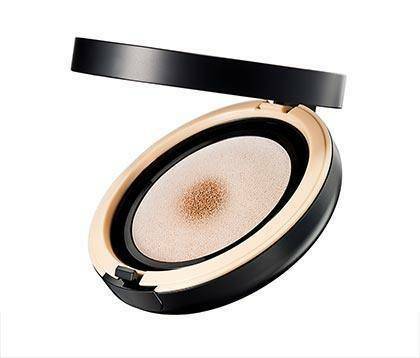 Get an incandescent finish while controlling the shine with this pressed powder. 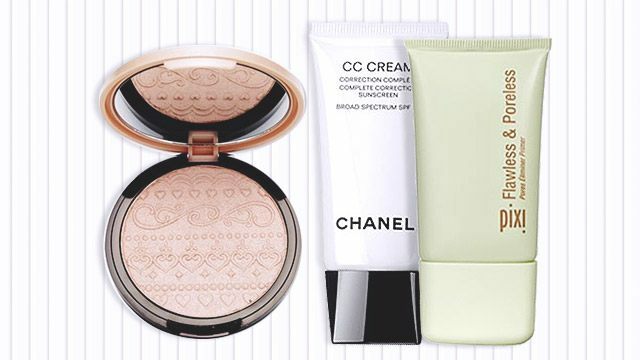 Liquid highlighters may feel too sticky, so opt for a powder version instead. 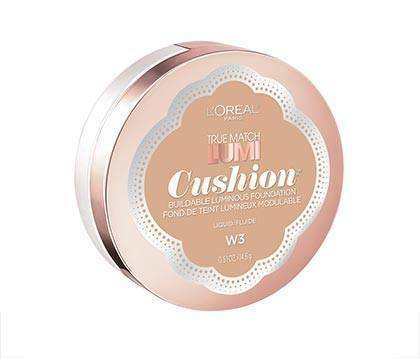 Score a luminous finish without worrying about your pores getting clogged. 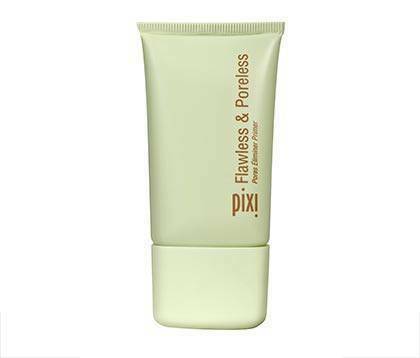 This primer magically gives a soft focus radiance with its subtle pink tint while blurring large pores and mattifying the skin. 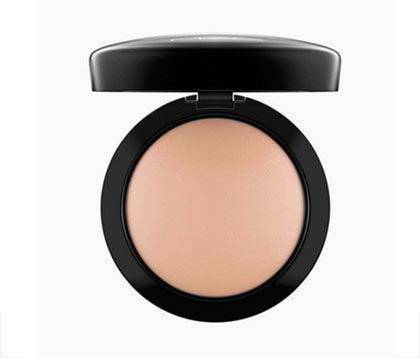 A great makeup base that bestows a velvety soft finish on the skin. 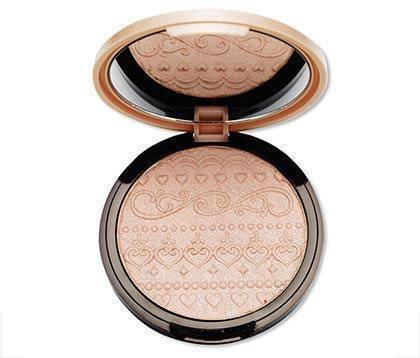 Pat this on your face to cover blemishes and mimic a "glass skin" glow. 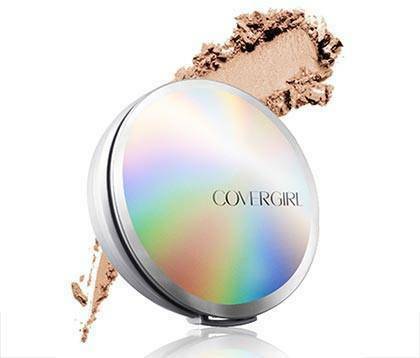 This powder has fine, pearly particles that grant you a glow without looking too shiny—it's totally safe to apply all over your face! 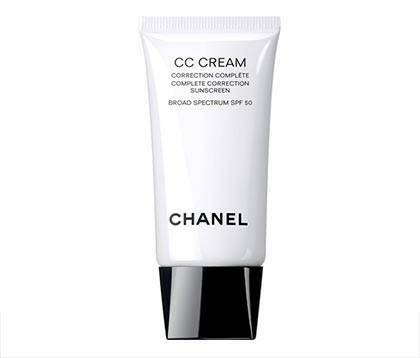 This luxe CC cream is worth its price: It has skincare benefits, sunscreen, and medium to full coverage. 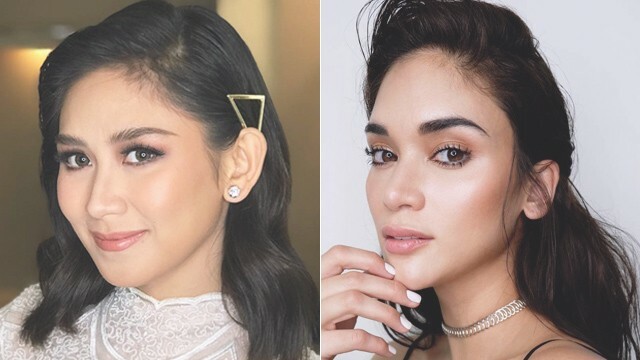 You can use it on its own or as a makeup base.